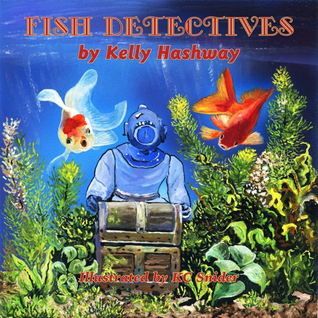 If you're looking for a way to stay cool these final hot days of summer, how about a dip in the water with Author Kelly Hashway's adorable characters from her new picture book, FISH DETECTIVES? Well, not literally, but when we read we can pretend we're there, right? Don't you feel cooler already just looking at this lovely cover? Here are my thoughts about this fun story. Fish tanks have fish in them, right? Most tanks also contain plants and water and perhaps small pebbles lining the bottom. Author Kelly Hashway has written a story about a fish tank that contains all of these things and more. 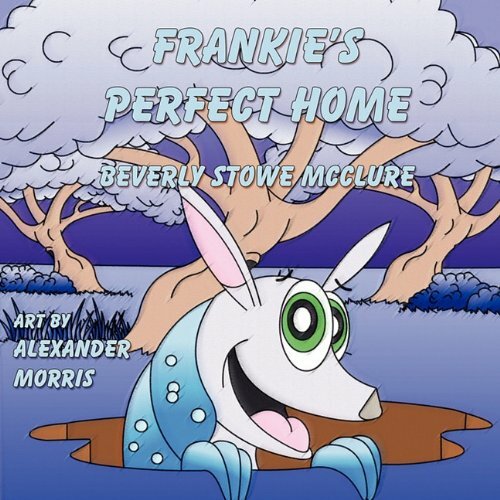 In FISH DETECTIVES, Ms. Hashway’s picture book for young readers, we meet Alexander and Horatio, Fish Detectives. Now you might wonder what a fish detective does. Well, Alexander and Horatio are new in the detective business and finally have their first case: a treasure chest in the tank that suddenly appears out of nowhere. How did it get there? What’s inside it? And who is the figure standing beside the chest? Is it a fish or a human? The way the fish detectives go about solving the mystery will have you cheering for them to succeed. Young readers might even have a word or two of advice to help the detectives in their search for the answer. Illustrator K C Snyder’s lovely artwork of blue water, green plants and colorful flowers make the reader feel like he or she is underwater along with the detectives. Alexander and Horatio’s bright orange and white colors remind me of goldfish we once had. Will our hero detectives discover what’s in the treasure chest and who the figure is, or will they lose their very first case? To find the answer, you must read FISH DETECTIVES. I think you’ll be glad you did. 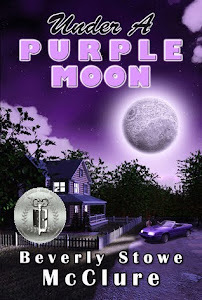 Kelly Hashway has written a fun story that would make a nice addition to school libraries, public libraries and of course your own library. 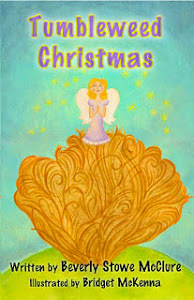 Books also make great gifts for the children you know. And now for the big announcement. A huge thank you to everyone that entered. You're the best. Today's Fun Friday is a little different. No reviews or cover reveals, but a bicycle race. That's right, those two wheel bicycles are taking over the town, along with their riders and families. 2015 is the 34th annual ride of the Hotter 'N Hell Hundred. This weekend hundreds of bicycles will follow the trails to see who's the fastest. There are a lot of other events too, such as the 13 mile Wee-Chi-Tah Mountain Race and shorter races too. The road I live on is the 50-mile course and it's fun to watch the riders go past. These are some pictures I took last year. This is a more leisurely race. They do have tents set up along the way for heat stroke, medication, drinks and what medical care is needed because the weather promises to live up to the name of the race. Don't forget, today is the last day to enter my Back to School Giveaway. See it here. Winners will be announced on Monday. Today, I'd like to share my thoughts on the latest book I've read, DRAGON OF THE STARS by Alex J. Cavanaugh. Do you like space ships and dragons? How about war and danger and an ambitious lieutenant commander who wants a ship of his own? 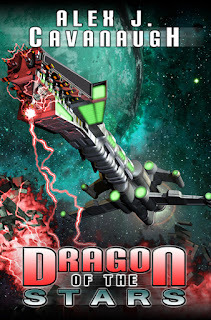 If you enjoy stories with all of these, then take a look at Author Alex J. Cavanaugh’s latest novel, DRAGON OF THE STARS. I think you’ll be happy you did. Now, space stories are not what I normally read, but this one intrigued me. First of all, it has dragons. Yes, Lieutenant Commander Aden Pendar’s mother raises pet dragons. I would have liked to see more of the lady and her pets. Before reading this novel, I’d heard a lot about the Kargrandes, but hadn’t a clue what they were. Now I know. Nope, I’m not telling. That’s part of the enjoyment of the book, making these fascinating discoveries. 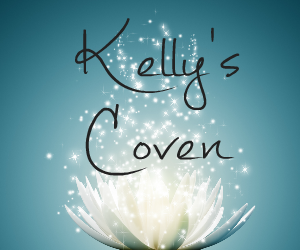 The author also adds a tiny bit of romance, Aden has a thing for Arabella, the queen’s daughter, though he realizes nothing is about to happen between them unless he can get a ship of his own. There’s also Ensign Pavott, who I really like and think that she’s a better match for Aden than Arrabella. Nope, not telling what happens there either. DRAGON OF THE STARS is never dull. Something’s always happening. There’s fighting, but no gory details. There’s suspense. 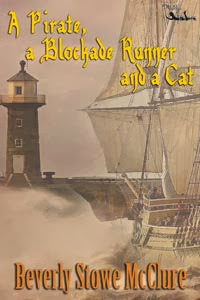 Will Aden’s dreams of having his own ship and the lovely princess come true? When it comes time to make a crucial decision, will Aden make the right one? You may be surprised. A very good read. Enjoy. Also, I'd like to remind you of my Back to School Giveaway. Just click on the link. Winners will be announced Monday, August 31, so enter soon. Just leave a comment and tell me which book you'd like to win. Don't forget Kai Strand's giveaway. There's also this one on Amazon, free as of Sunday. I'm not sure how long it lasts. From twelve USA Today, Amazon and award-winning authors comes Future Tense, an electrifying YA sci-fi boxed set. 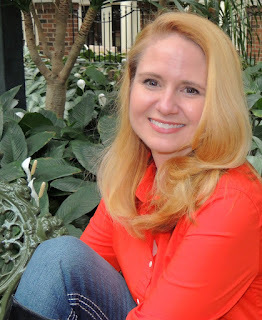 HOT PINK IN THE CITY BOOK BLAST AND GIVEAWAY! Today I have another great release to share with you. Take a look at Medeia Sharif's latest HOT PINK IN THE CITY. 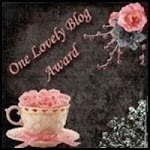 SUPER BAD BOOK BLAST AND GIVEAWAY! 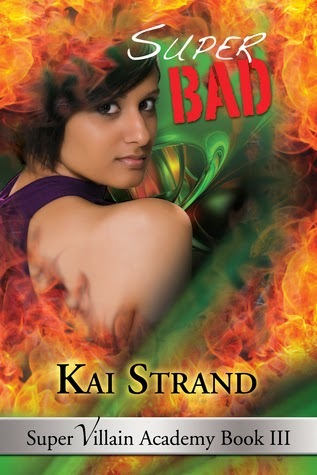 I am excited today to host Kai Strand on her book blast for her Super Villain Academy novel number III, SUPER BAD. Take a look. You don't want to miss this one. It will keep you turning pages. School bells are ringing. Kids are excited. Some schools have already started. Others will be soon. I miss those days, but retirement has its good points. So to all teachers and students, have a great year. 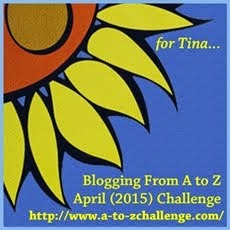 To celebrate I'm having an old fashioned giveaway. By old fashioned I mean no Rafflecopter, (however it's spelled) just an old fashioned drawing. My cats will do the honor. If they decide not to cooperate, I'll draw the winners. It's very easy to enter. 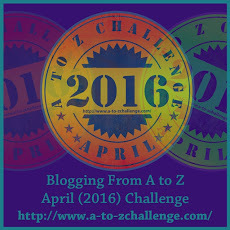 All you have to do is leave a comment and tell which book you'd like to win. Don't forget your email so I can contact the lucky winners. 1 paperback copy of WEIRD NOISES IN THE NIGHT, my latest story, a mystery for children 6-9. 1 paperback copy of FRANKIE'S PERFECT HOME, a story about a young armadillo looking for the perfect home, for ages 4-8. 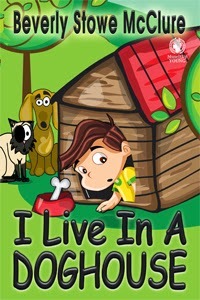 And for the older readers in the family an ebook copy of my MG/Tween contemporary story, I LIVE IN A DOGHOUSE, about a boy adjusting to a new, blended family. Watch for more giveaways this fall. I need to clean closets and they're filled with brand new books. Friday Fun and PIPER MORGAN JOINS THE CIRCUS, Author Stephanie Faris' new novel for children, looks like a lot of fun. 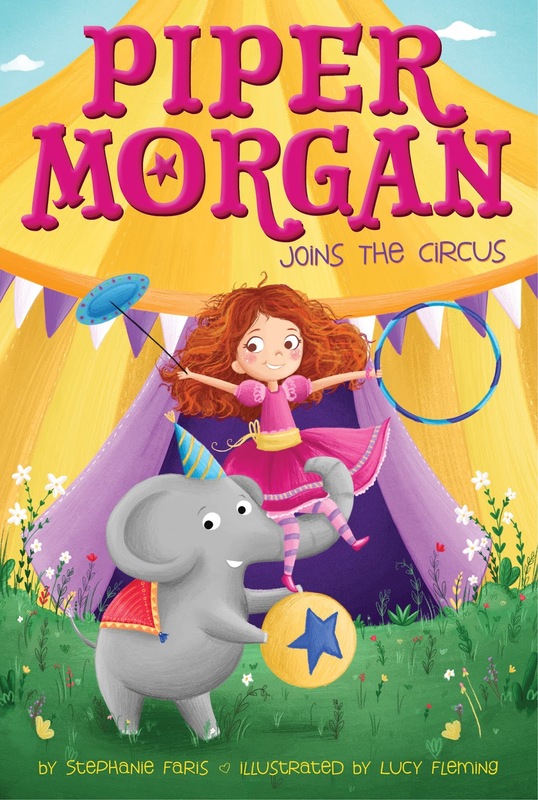 Isn't this an adorable cover? I want to meet Piper and see what she does in the circus. How about you? Today is also the second Monday in August, which means it's Ripples in the Inkwell time. grab one of the images, and link back to the three of them. Make sure to use #inkripples when you play along and promote your posts. 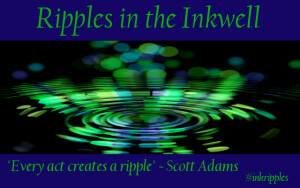 The idea is that we toss a word, idea, or image into the inkwell and each post is a new ripple. There’s no wrong way to do it! If I can do it, you can too. So, what are things that drag you down, your dog days? One of mine is the heat. With temperatures in the 100 + range, the only time to go outside and enjoy nature is early morning and late evening. Another thing is the bugs. The crickets have been awful this year. They're in the house, as well as outside. The grasshoppers too are everywhere. Now I remind myself that they are food for the birds and maybe other critters. But I still don't like them. Other than that, August isn't so bad. I like the sun still shining at 8:30 PM. I enjoy listening to the quail calling "Bob White, Bob White." Oops! I'm supposed to be talking about Dog Days. The heat makes me kind of lazy and I put off doing things I should do. A nap sometimes is much better. Enjoy your Dog Days. There is the autumn to look forward to. “The best time to plant a tree is twenty years ago. The second best time is now,” says one Chinese proverb. 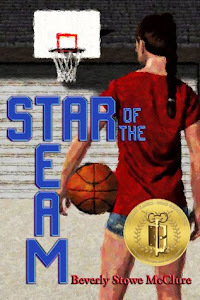 When I started this project, I had no idea that it would take thirteen yearsto complete and involve about eighty interviews with Aimee’sfamily, friends, mentors, and coaches. Why did it take so long? When I first met Aimee, I was an English professor, and she was in the middle of her career. No one knew how long her career would take or where it would take her; however, I could see that her story was significant and had to be told, so I approached Aimee about writing her story. We then agreed to work together on this project—although at the time we didn’t fully understand the place her story would take in the gymnastics world and in disability literature. Helen Keller said, “Blindness cuts us off from things, but deafness cuts us off from people.” Most of us don’t have much experience with blindness, deafness, or other disabilities. When I was working my way through college, the only job I could get was working with severely handicapped students as an instructional aide at a high school, which I reluctantly accepted out of financial desperation. I worked with a young man who had been a popular running back on the school’s football team but had been hit head-on by a drunk driver, placing him in the severely handicapped program. When I first saw him, he was drooling in a wheelchair, and I felt sick to my stomach. After four years of working together, he became one of my best friends. Through that experience and many others like it, I gained a better understanding of some of the struggles that others face, and it prepared me to see the significance of Aimee’s story when I first heard about it. After twenty-seven years in prison, Nelson Mandela said, “As I walked out the door toward the gate that would lead to my freedom, I knew if I didn’t leave my bitterness and hatred behind, I’d still be in prison.” People with disabilities are imprisoned by their bodies, and most of them are never set free in this life. I taught a class in a juvenile detention facility for five years, and I had a student who stopped me outside of class one day. She looked across the grass at the tall fence at the end of the field. It was wrapped with razor wire at the top. She said, “I can’t take it in here. I’ve got nine months left, and I can’t handle being away from my family.” Being incarcerated can change us, and by teaching in detention camps, I gained a better understanding of the need that we all have for hope, especially the disenfranchised. I hope that readers of Aimee’s biography will gain a better understanding of the world of people with disabilities and encourage others to feel hopeful. Kathy Johnson Clarke—1984 U.S. Olympic Gymnastics Team Captain who won a team Silver medal and an individual Bronze medal on the balance beam. Secrets, secrets! Shh! Don't tell. 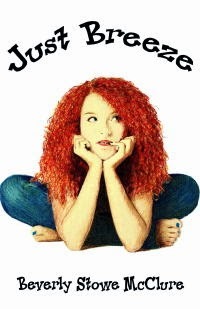 I'm delighted to share the cover reveal for Ashelyn Drake's forthcoming novel, OUR LITTLE SECRET. 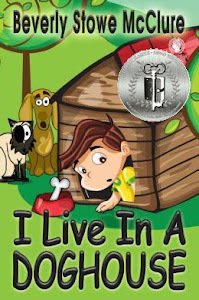 Looks like another great novel. Welcome Wednesday! Today is the first Wednesday of August, and you know what that means. 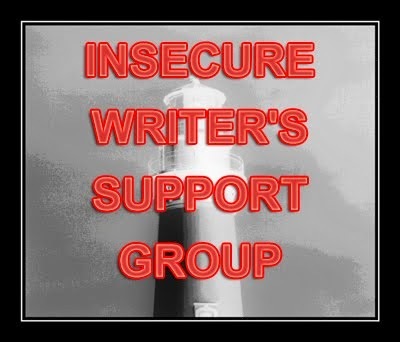 Ninja Alex J. Cavanaugh is the founder of IWSG. 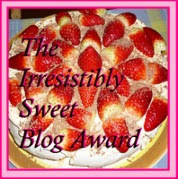 Be sure and visit his blog. 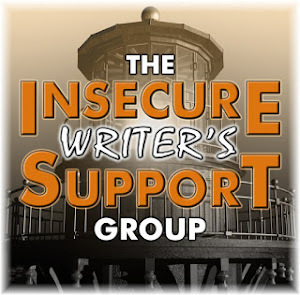 The awesome co-hosts for the August 5 posting of the IWSG are Nancy Gideon, Bob R Milne, Doreen McGettigan, Chrys Fey, Bish Denham, and Pat Garcia! Am I insecure? Not so much, but just a little. I'm writing more than one story. Whether that's a good idea or not, I don't know. It's easy to keep them separated. They're quite different stories. For different ages. We'll see how it goes. 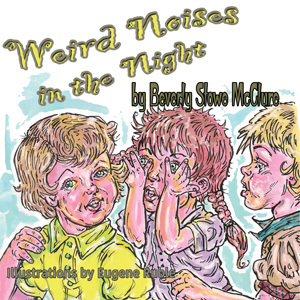 I'm also submitting another story to publishers. You know what that means. 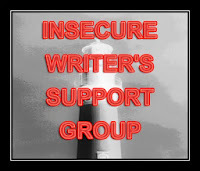 Changes have to be made in the queries and to what you send (whole story, chapters, synopsis, etc.) for each one because they all require different things. A little insecurity there, wondering if anyone will like my work. Still, I live in hope. How about you? Do you write more than one story at a time? How does it work for you, if so? 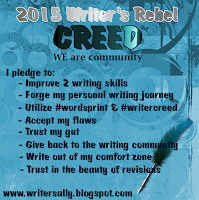 S. A. Larsen started WRITER'S REBEL CREED. It's a good way to check yourself. Wonder how I'm doing? I think the one I'm learning the most about is the last one: Trust in the beauty of revisions. I used to hate them, but now it's neat to read the rough draft of a story and then the final (hopefully) edition. Mine change a lot. I'm working on trusting my gut, accepting good advice, but keeping what my heart tells me is right. We won't mention the flaws. 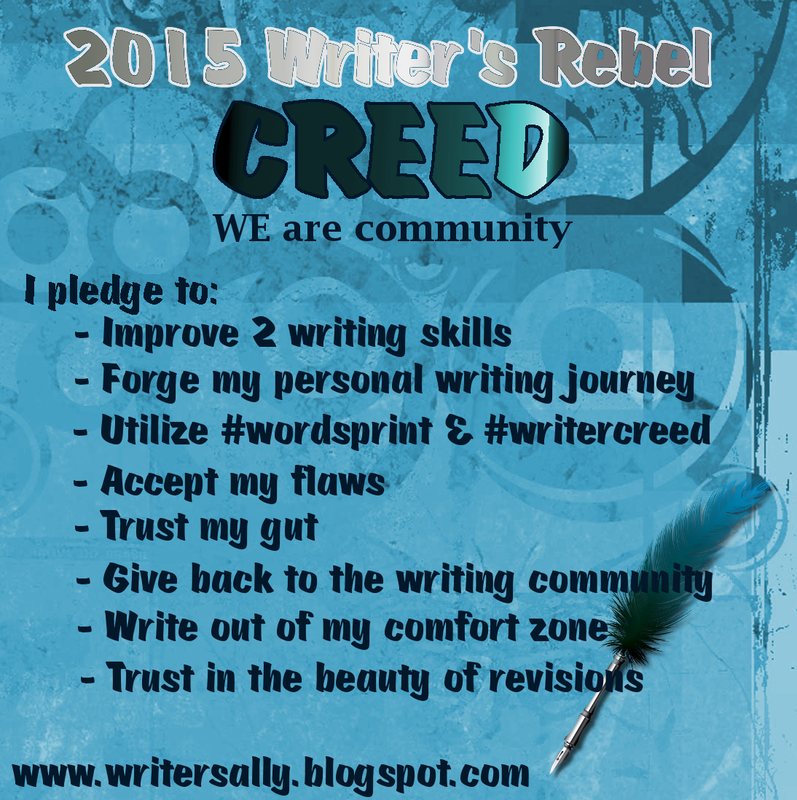 What is your Writer's Rebel Creed? 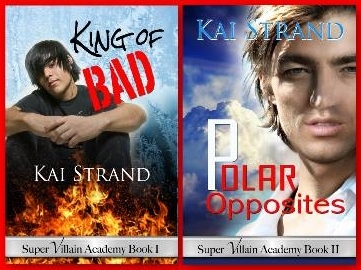 Speaking of heroes, have you read Kai Strand's Super Villain Academy Series? The three books have heroes and also villains. If you haven't you can see them here at Amazon. Which are the super heroes; which are the super villains?